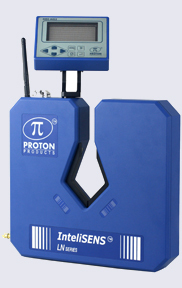 Proton Products InteliSENS® LN series 2-axis and 3-axis lump and neck detectors provide outstanding product quality supervision. 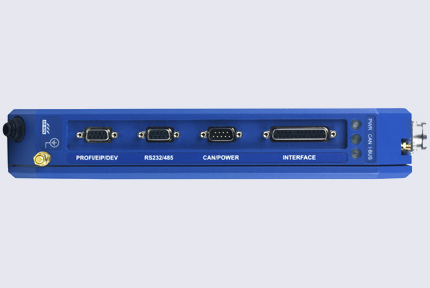 The InteliSENS® LN Series uses LED light sources, high-speed digital signal processing (DSP) and specialized optical design technology to inspect, alarm and report Surface Quality Defects (SQD) as they happen, reducing customer complaints and improving your reputation as a quality product supplier. Extremely easy to install, integrate and operate, InteliSENS® LN series lump and neck detectors may be used as a standalone device or integrated with production line PLCs. Optional audio/visual alarm units, fault ticket printers and data logging PC software are available to compliment any InteliSENS® LN series model to close the loop on Quality Control. 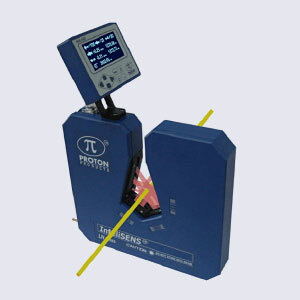 Proton Products InteliSENS® LN series lump and neck detectors use LED light sources to illuminate the circumference of the cable under inspection. Light that is not obscured by the cable is focused onto a high-speed photo-detector. A custom FPGA-processor detects and logs any sudden changes in the detected light caused by lump or neck flaws in the cable insulation. This signal processing is performed 100,000 times a second to ensure that even the smallest flaws are detected at the highest line speeds. Proton Products InteliSENS® LN series lump and neck detectors are available in 2 and 3-axis models (InteliSENS® LN2030 and LN3030 respectively). Whilst the 2-axis LN2030 model is suitable for budget or non-critical applications, the 3-axis LN3030 model offers a greatly improved detection probability for even the smallest flaws.